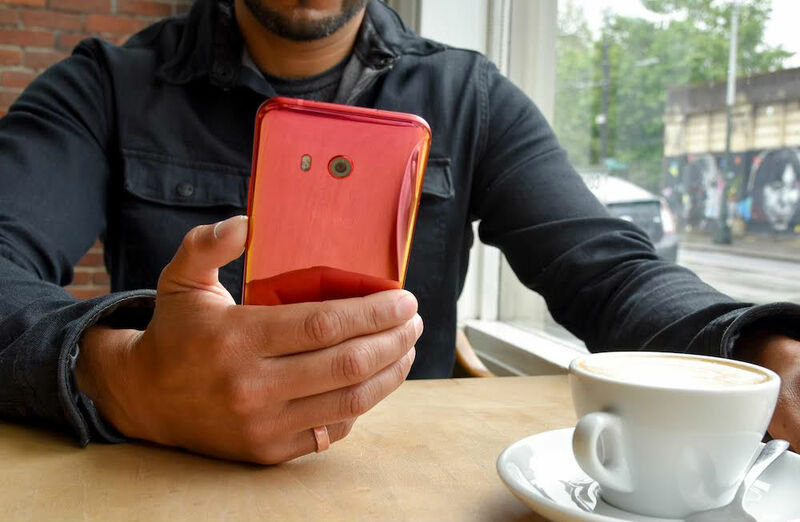 After news that the U11 appears to be selling very well for HTC, the company announced today that a new color option will be available in the US this week: Solar Red. To be clear, HTC will open pre-orders for the Solar Red option on its website tonight, with orders shipping out soon after. It’s the same phone that we reviewed last week, just in a super hot Red option. On top of the new color, HTC is hosting a few summer promotions. For example, you can grab a HTC 10 for $200 off at $499, a U Ultra for $629, or a set of JBL Aware C headphones for $99. I’ve gone ahead and placed all of the promo info below if you’re interested. At 12AM Eastern (9PM Pacific), follow the link below to pre-order your HTC U11 in Solar Red.